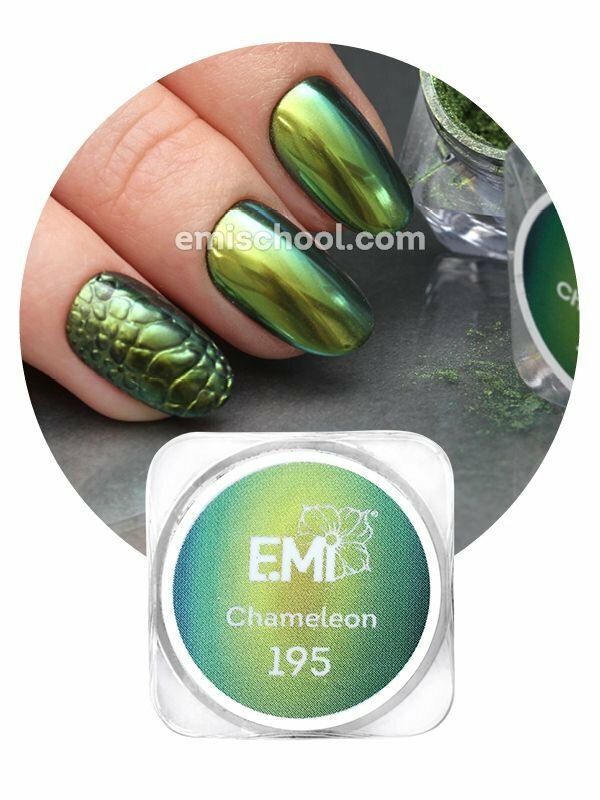 Iconic E.Mi-manicure with chameleon effect Top-5 extremely stylish colours with chameleon effect. 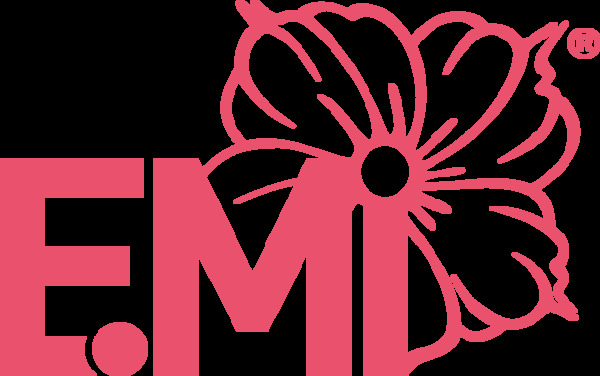 Bright, deep, shimmering colours are amazing, making your image sensual and elegant. Unique texture! Ultimate particles of pigment perfectly cover nail plate, having foil effect. Economical consumption! 1 tub is for 40 clients! Applicator is included. Soft spongy applicator helps to rub in the pigment thoroughly. Easy to apply! Pigment is rubbed in polymerized Top Gel Tackless (LED/CCFL 30 sec, UV 1 min.) using an applicator. Convenient package to work and store! Applicator and pigment in a gripper bag are always close to hand.